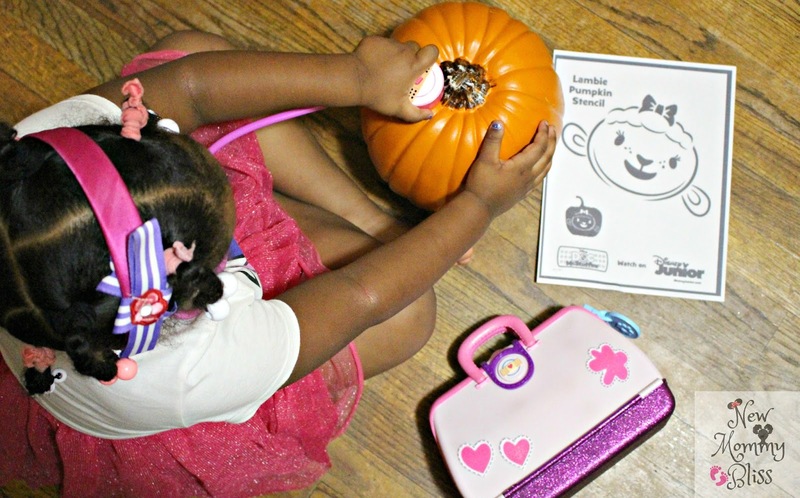 It's Pumpkin Check-Up... I mean, Carving Time! 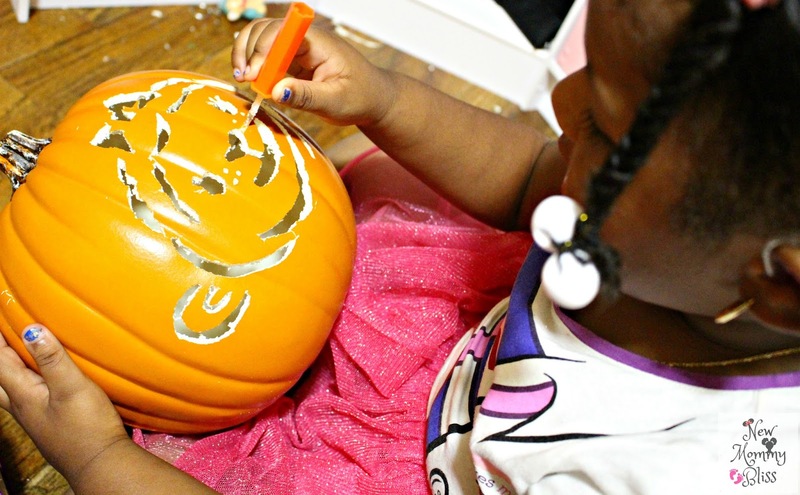 Would you believe this is the first time we ever carved a pumpkin? Well, My daughter's 1st time anyway. We did however, opt for an artificial Pumpkin this year. Why? Because my daughters hates anything, sticky, slimey, or smelly (unless it's a toy). 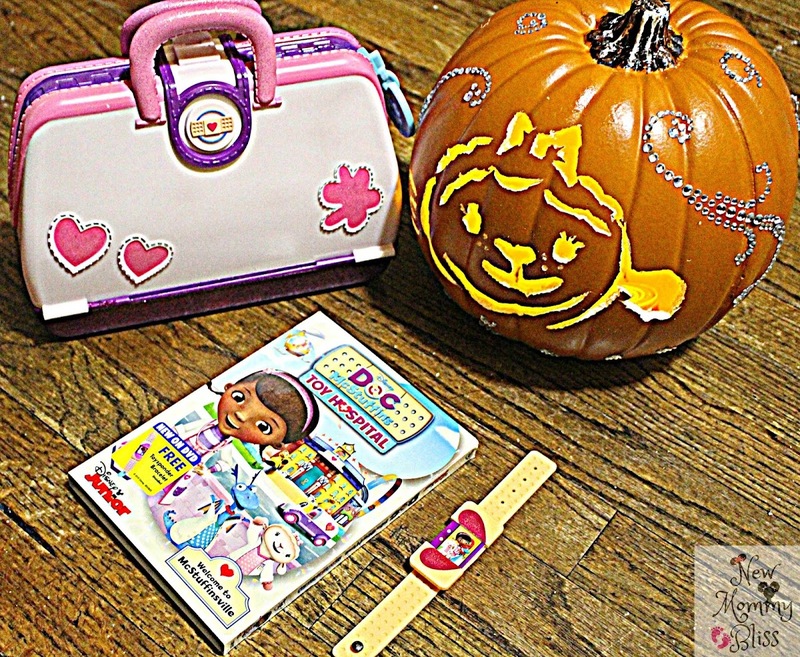 In honor of the release of the new Doc McStuffins Toy Hospital DVD, we opted to create a super cuddly cute Lambie Pumpkin Carving and offer my lovely readers a chance to win their very own copy of the DVD. We grabbed our Doc outfit, our new Doc bag, our artificial pumpkin, and our carving supplies and got to work while watching the show. 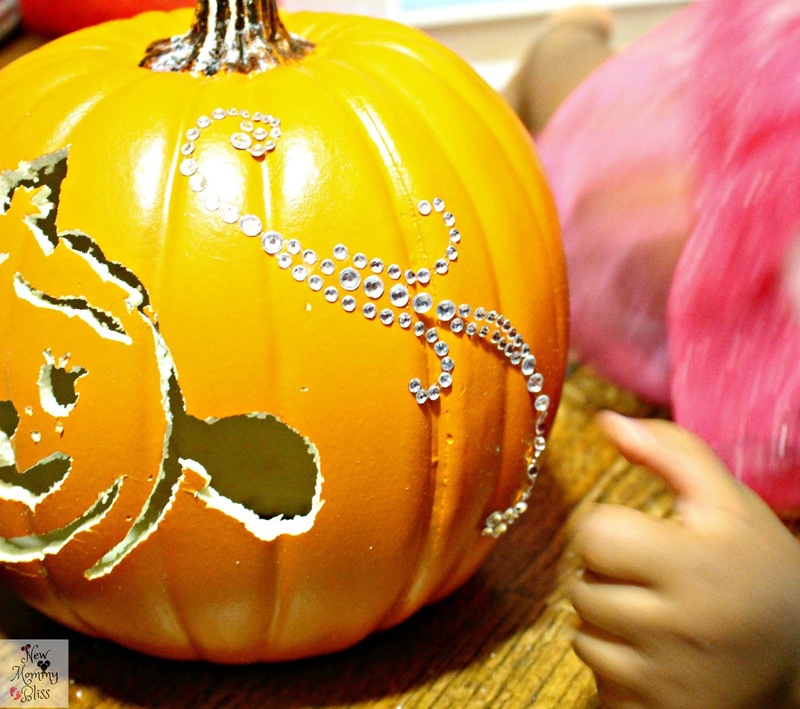 An artificial pumpkin is actually a great alternative for kids with pumpkin allergies or if you just really want to skip the inevitable mess. Any who, We Started off with checking to see if our pumpkin was well enough to undergo surgery. Our talking stethoscope really filled us in on all that was wrong or right. 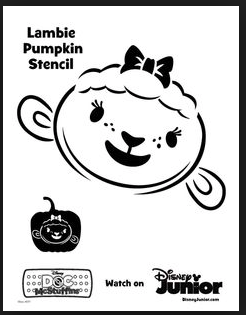 After being marked OK to go, it was time to carve out the bottom hole and start working on our Lambie masterpiece. Because the carving supplies are sharp and Gabs is only 3.5, I decided to do the carving myself while she watched the completely entertaining Toy Hospital song and dance number. Took me about 20 minutes to carve the main features and I allowed Gabby to do the freckles because it only required a poke & spin action that was easy to understand. After the "Hard" part was done, it was time to add sparkles. 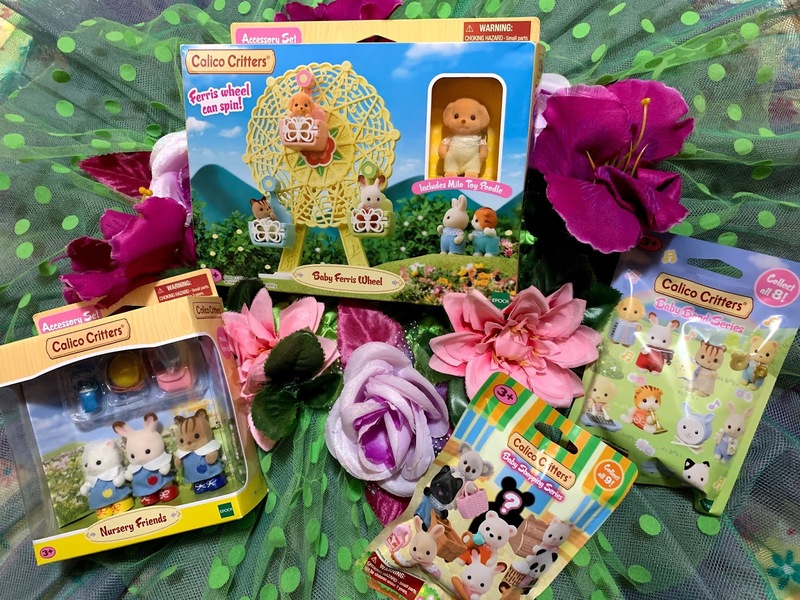 Princess Lambie just isn't complete without them! Super easy right? Now it's time for that Giveaway I promised. 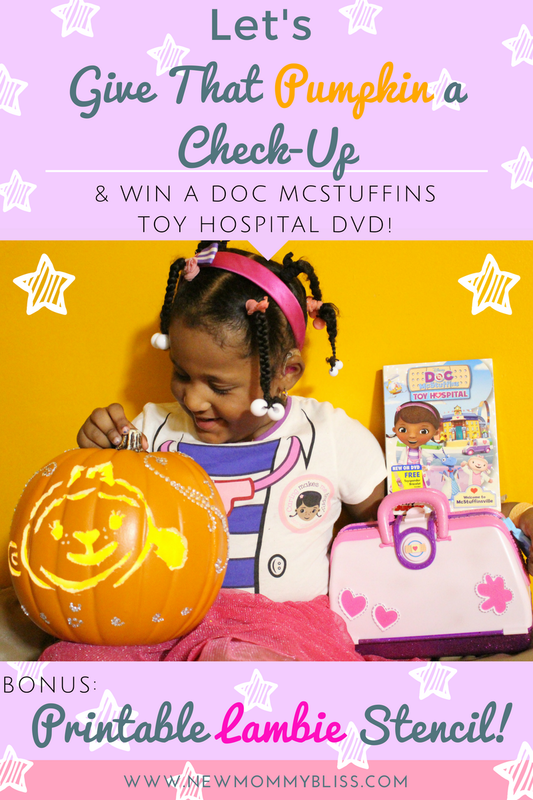 One lucky winner will receive the Doc McStuffins Toy Hospital DVD. Disclosure: We received a gift card and DVD to help create this post. 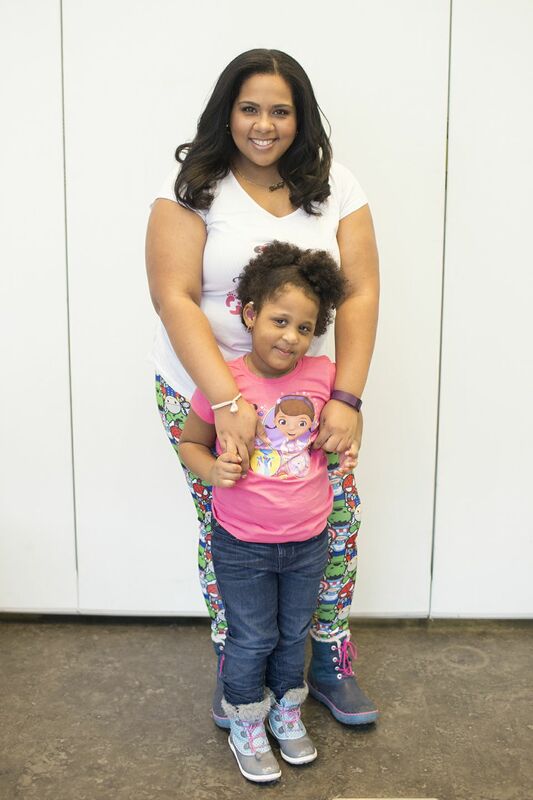 All opinions and fun had are our own! 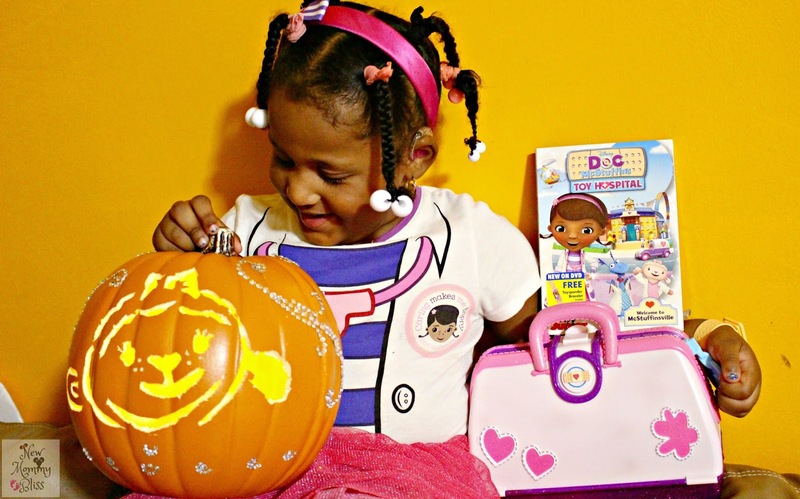 Doc McStuffins is my favorite. My girls like Chilly and the hippo.